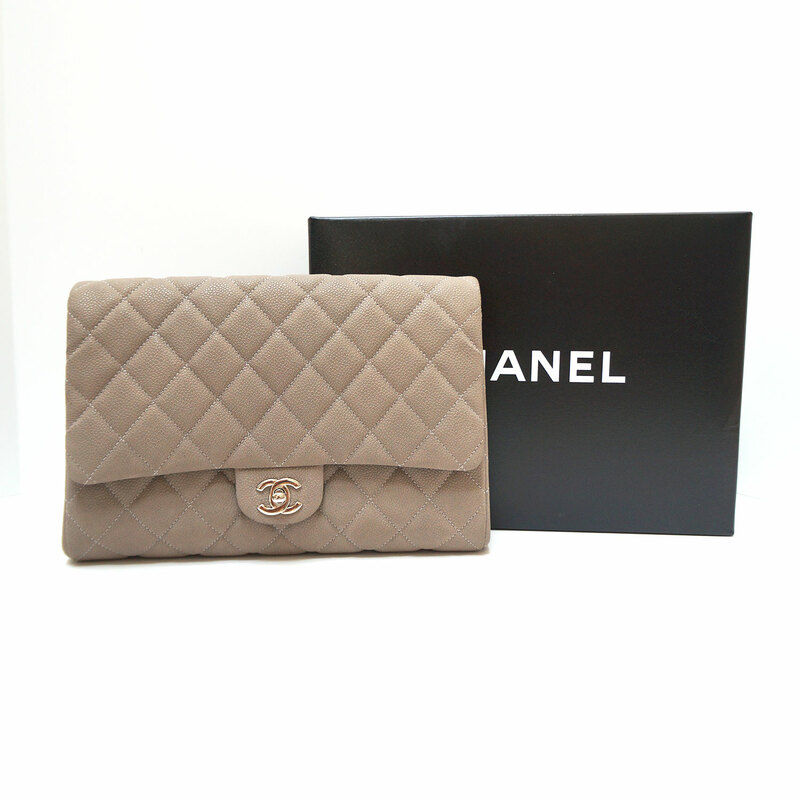 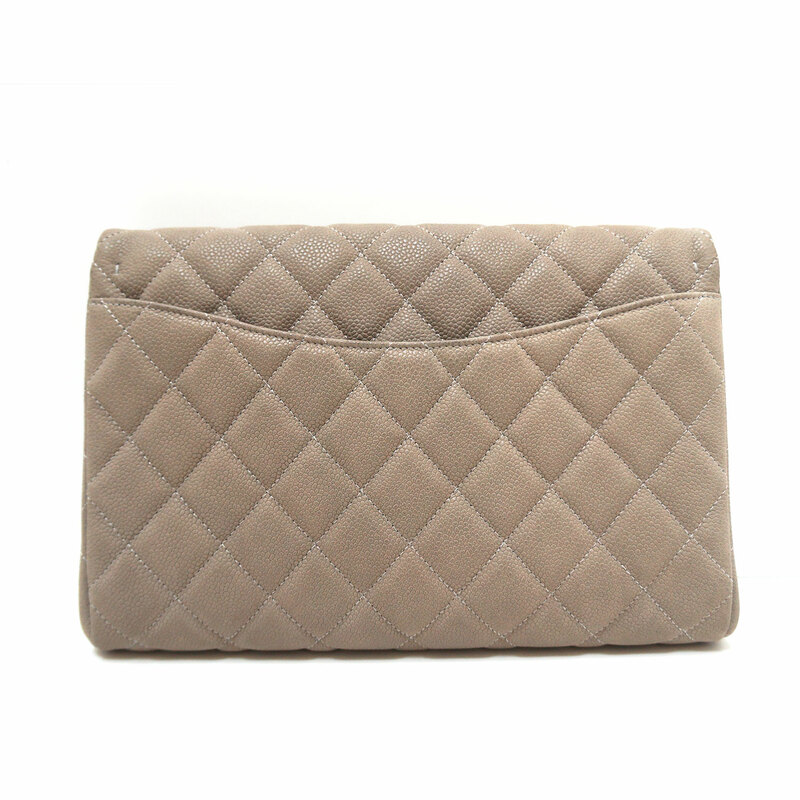 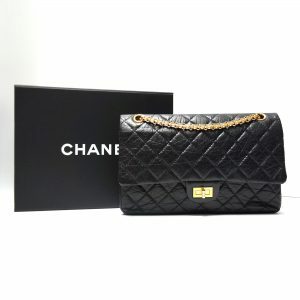 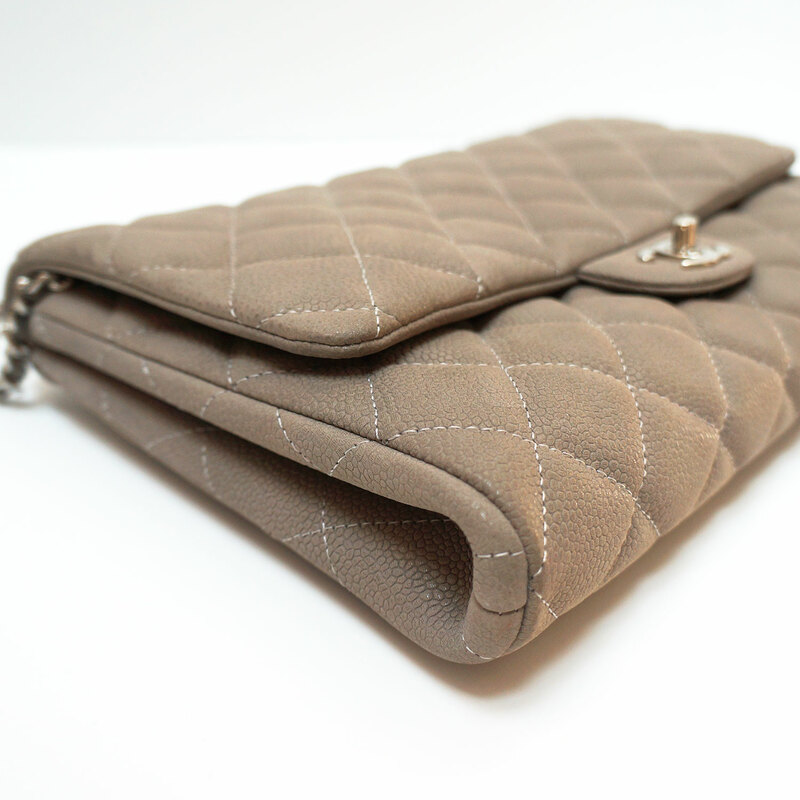 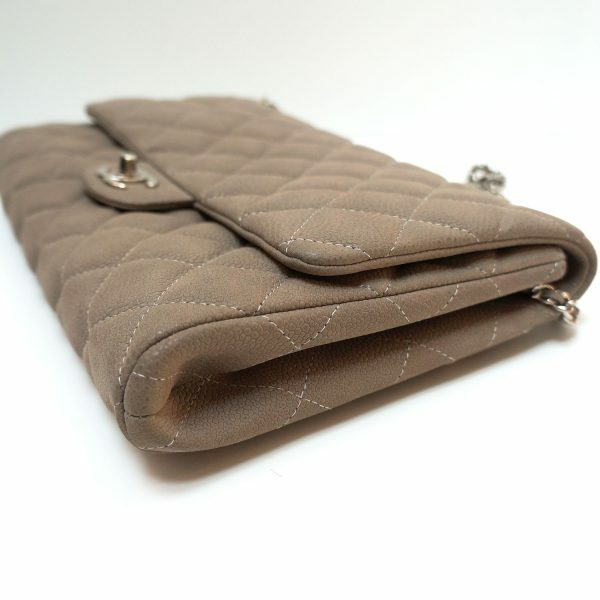 Fabulous CHANEL classic flap clutch with chain handle in hard-to-find matte caviar leather. 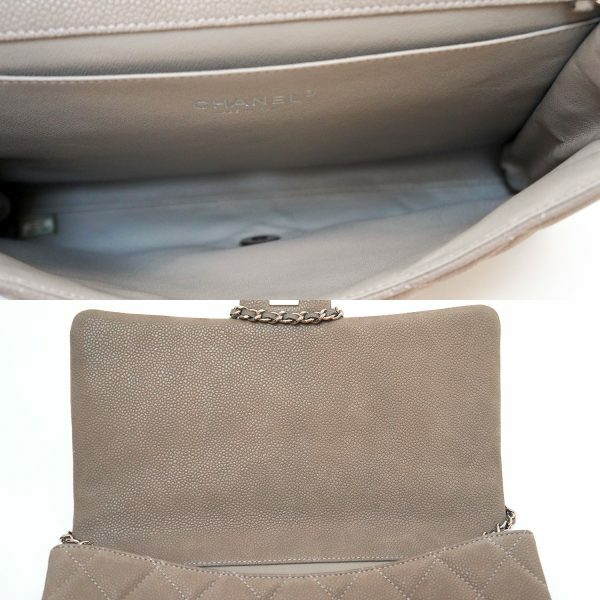 Featuring a timeless combination of grey leather with silver hardware, flap front with CC twist lock, roomy interior, chain strap to wear on shoulder or hide to wear as a clutch, rear pocket, and the Chanel signature quilting. 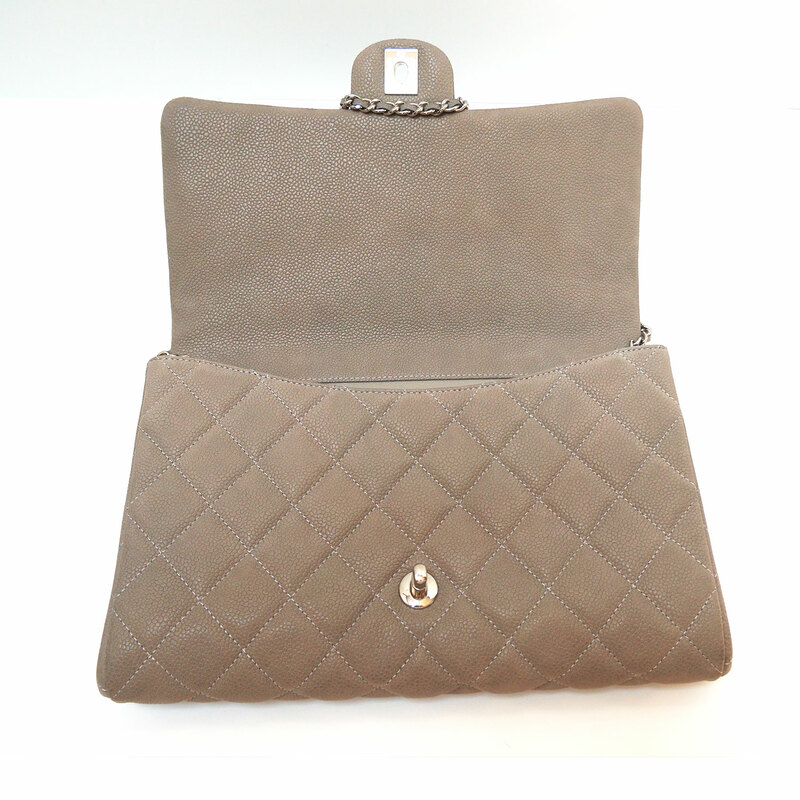 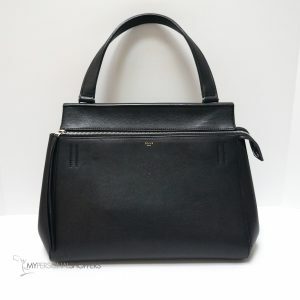 The perfect bag to wear to a business lunch or a dinner out! 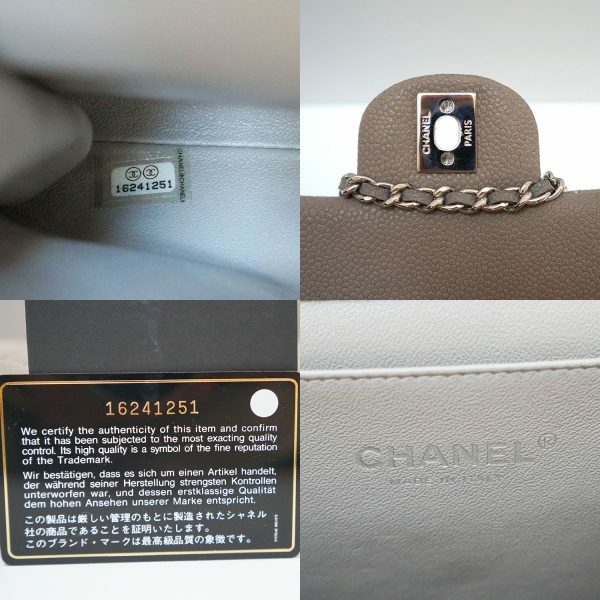 In excellent pre-owned condition, worn twice. 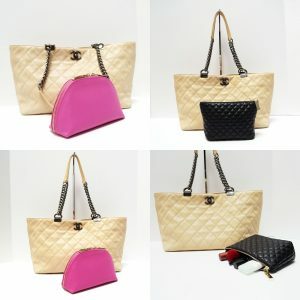 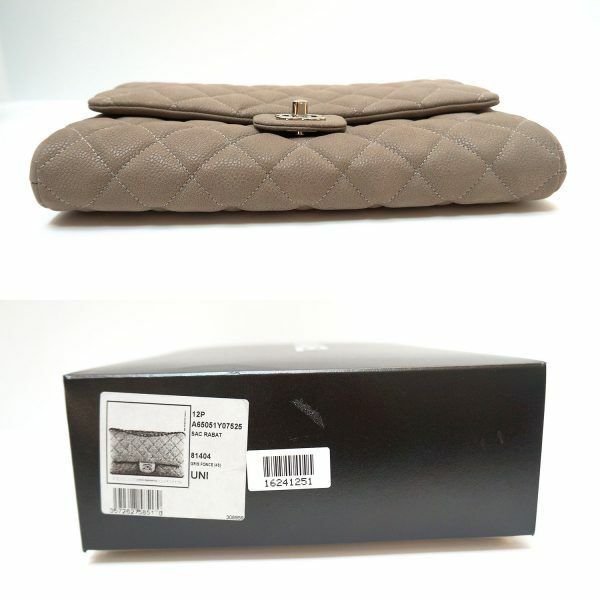 Comes with original CHANEL box, authenticity card/hologram and dust bag. 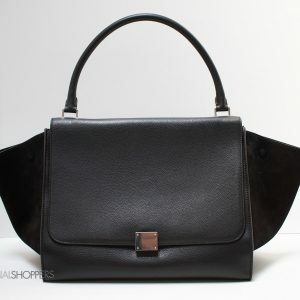 PLEASE NOTE: THIS ITEM IS FINAL SALE.